If you are looking for a place to escape, a place to dream, a place to find unexpected delights then this is the place for you! 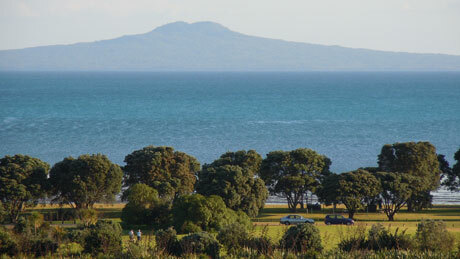 Our bed and breakfast is as close as a ferry ride from downtown Auckland or by car, bus or shuttle to the end of the beautiful Whangaparaoa Peninsula, where we overlook Okoromai Bay and Shakespear Regional Park. 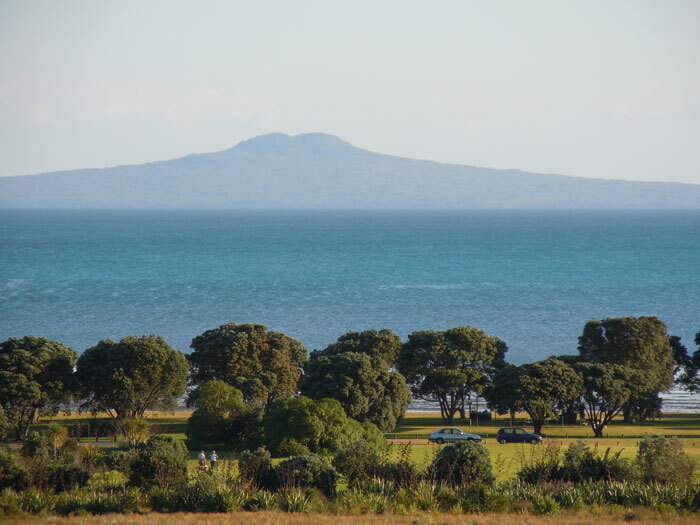 There is a wealth of things to enjoy in our superb location, fishing, boating, swimming, diving, tramping, bird watching, golf, dining out, or just being. Access to the beach can be reached through a reserve at the end of our cul-de-sac, Okoromai Views. Okoromai Bay - Bed & Breakfast has a perfect rating on Trip Advisor.